This entry was posted on 2017-11-16, 07:50 and is filed under Electronics Workbench, Machine Shop. You can follow any responses to this entry through RSS 2.0. Both comments and pings are currently closed. That’s strange. I’d think the lower current limit on the USB port would be better for charging the caps without causing the host to brown out. And looking into the meaning of that flag, it appears it isn’t implemented on the RPi version 3. This is deep in the “why does that work?” stage of debugging. Soooo: setting a option that isn’t defined changes the outcome. Who’d’a thunk it? 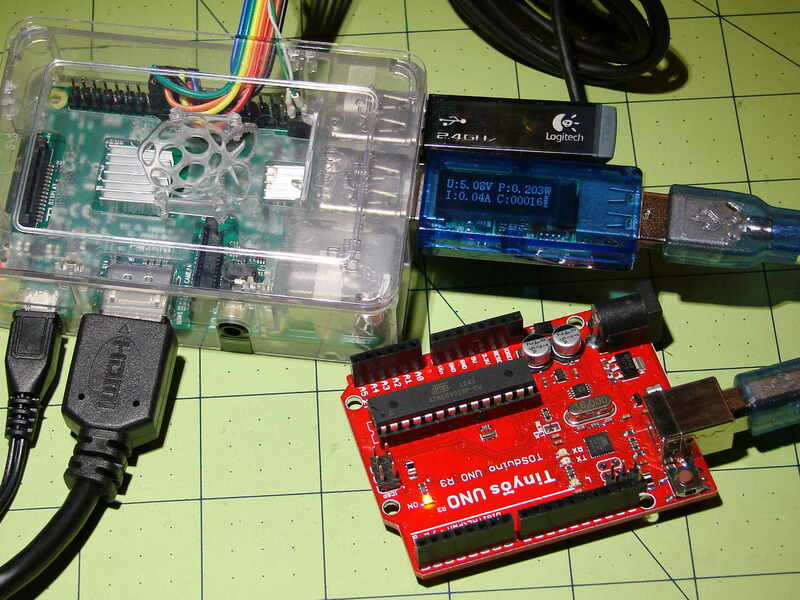 I’m running the MPCNC from that Arduino + GRBL through a laptop for some bCNC testing, but when I reunite it with the RPi, I’ll definitely try it both ways.